On one special day each year, dancers from around the country celebrate dance education and embrace the beat that makes us move our feet during National Dance Day! With Disney Performing Arts, we celebrate dancers each and every day offering year-round workshops and performance opportunities for dance groups of all levels. 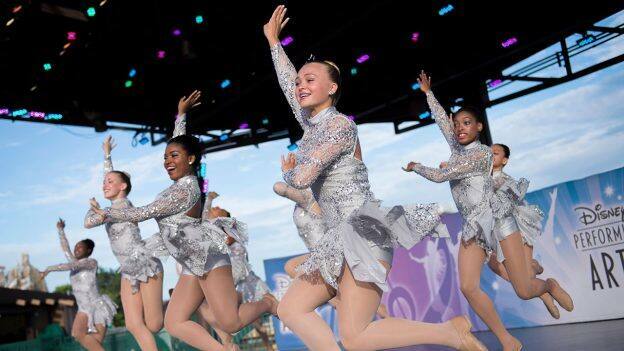 From workshops that allow students to rehearse routines from several Disney Parks shows to performance opportunities where they can wow our Guests at both Walt Disney World Resort and Disneyland Resort, dancers shine all year throughout our Parks! 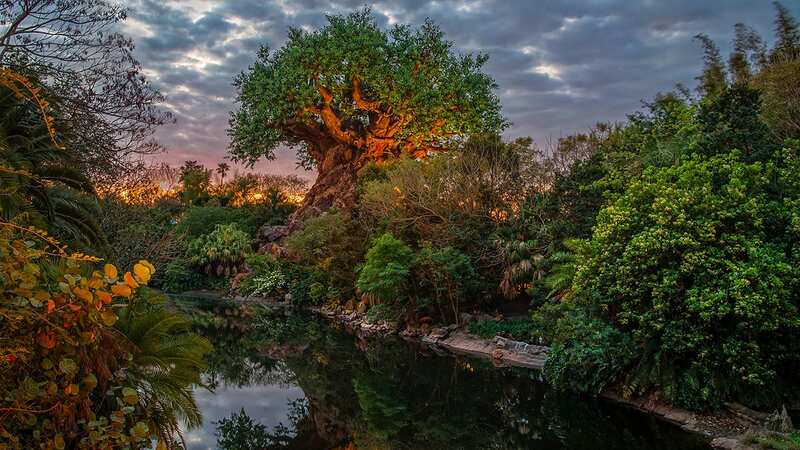 For the best availability of our dance experiences, look into visiting from mid-June through September and don’t forget to sign up for our new e-newsletter for the latest news and updates on Disney Youth Programs.